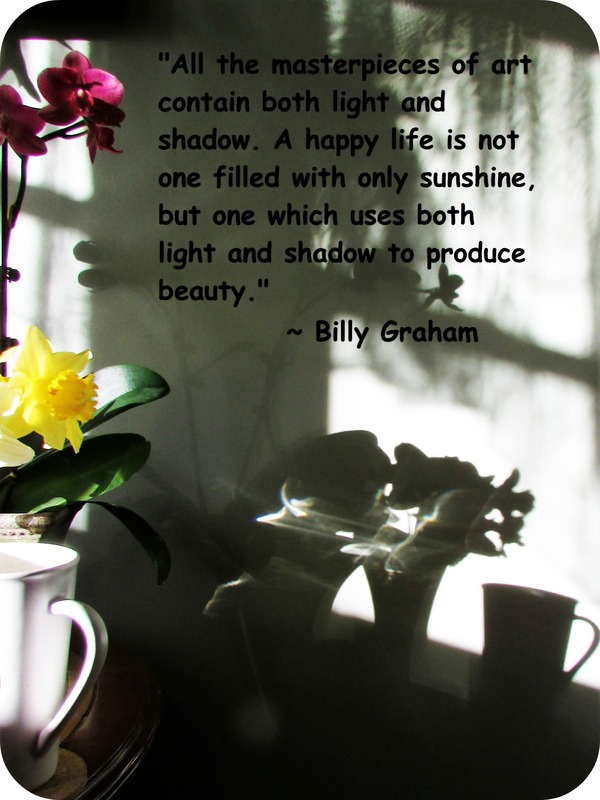 I love Billy Graham. Missing him. He was one of the great ones. I think he might be near 100 years old now. He is not preaching anymore, but several of his children have followed in his footsteps and do great work for the Lord. Billy Graham is an amazing God-filled man. Love this quote. Yes, I do agree to that wholeheartedly. Surely a servant of God on this earth. There are so many wonderful quotes of his to choose from; I love a new one to me I read of how he thought his dog would be in heaven. So sweet. He was one of India’s favorite preachers too. I have never seen him though. I used to love listening to the hymns sung by George Beverley Shea though. Thank you for the quote, Kathy. A great quote. The Billy Graham Library is a quick walk from the home I grew up in. My mom and I go each Christmas with the kids for carriage rides, animal petting, and the nativity scene. They have a nice little garden tucked off next to the woods where his wife is buried. Very peaceful.